Patch 6.1 will hit live in the early hours ofÂ Wednesday, January 13th, assuming there are no delays. 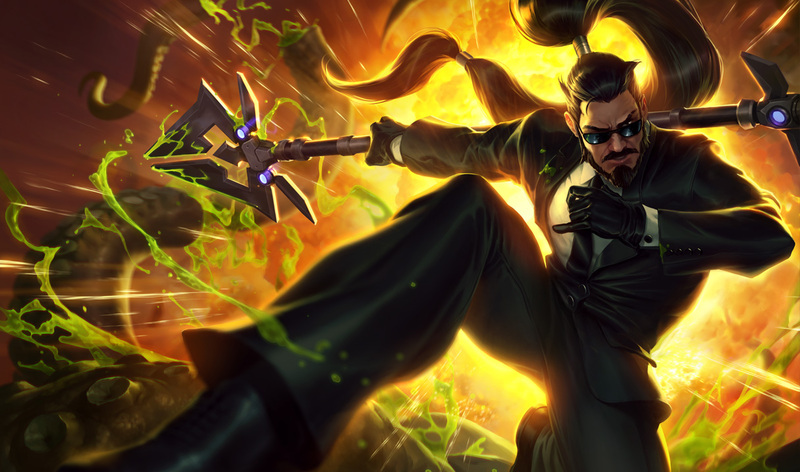 If you’re from the NA or TR region, you’ll be able to early-test the new Champion Select. If you have any questions, feel free to ask me atÂ @NoL_ChefoÂ or e-mail me at [email protected]m.